Phivida Holdings Inc. (CSE: VIDA) (OTCQX: PHVAF) will launch its OKI brand of premium CBD products to consumers in 3Q2018 after gaining exposure to some 2,400 mainstream retail outlets across the U.S. when it signed an exclusive national agreement with National Specialty Sales (NSS), an Acosta company. Those stores include Whole Foods Market, Sprouts Farmers Market and National Coop Grocers. The total market channel is valued at greater than $4.1 billion in retail sales, PHVAF announced (http://cnw.fm/WYz5B). A video presentation of the announcement is available on the company’s YouTube channel (http://cnw.fm/mVT9H). The partnership also provides the opportunity to access an additional 25,000 national grocery supermarkets such as Wal-Mart, Target, Kroger and others in Acosta’s national sales network. PHVAF and Acosta are working together to develop in-store merchandising, pricing, sampling and other promotions in order to ensure the success of the OKI line. They are also seeking to maintain direct client relationships and in-store inventory levels. PHVAF is a Vancouver, Canada, based manufacturer of CBD derived from hemp infused into functional foods, beverages and health products. OKI is the company’s newest line of CBD-infused flavored iced tea, flavor-infused waters and tinctures and capsules. 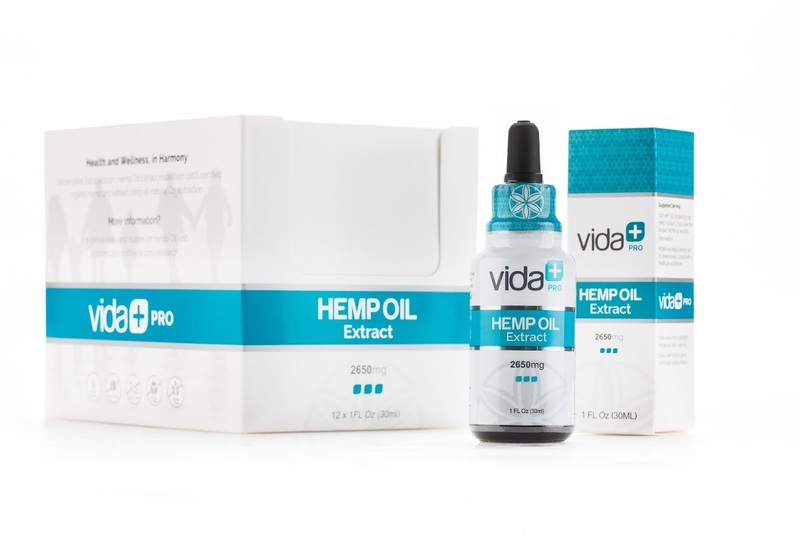 PHVAF also offers the Vida line of premium hemp-infused products, which includes Hemp Oil Extract and Hemp Oil Capsules. The company was recently uplisted to the OTCQX Best Market (http://cnw.fm/4xjTb). Acosta is a premier food and beverage brokerage agency with more than 100 offices across the U.S. and Canada. Its NSS division has more than 475 sales associates managing the 2,400 retail natural specialty grocery stores. 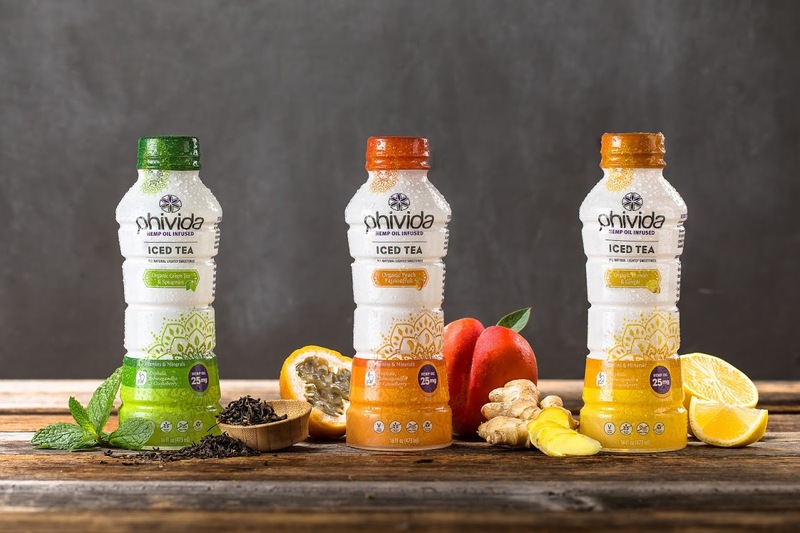 The launch will begin within the natural/specialty channel, but it is expected that conventional retailers, such as major national grocery stores, will soon follow, according to Doug Campbell, PHVAF’s chief commercial officer.